There's no better way, than to Live, Work, Play NFK! Hi there, I'm Vic! As a 15-year sales veteran, I have worked for some of the top multifamily Internet Listing Services across the country, including Apartments.com, ApartmentGuide.com & Rent.com, Zumper & PadMapper. My clients have ranged from individual private owners, to multi-billion dollar Real Estate Investment Trusts (REITs). Having created successful partnerships and advertising campaigns for over 1,370 multifamily properties across the United States and Canada, I have shifted my expertise in consulting, property advertising, sales, and negotiation to the residential real estate market where I am a licensed REALTOR® and currently also serve as the Director of Marketing for Upscale Avenues.  My goal is to not only help local residents effectively promote their homes and sell them efficiently, but also help local buyers find the next home of their dreams here in Hampton Roads—a place I’ve called home since 2003.